Women’s bodies go through more changes more quickly than men’s. Women’s Health is a specific area of physiotherapy focusing on the treatment and management of women’s health issues. 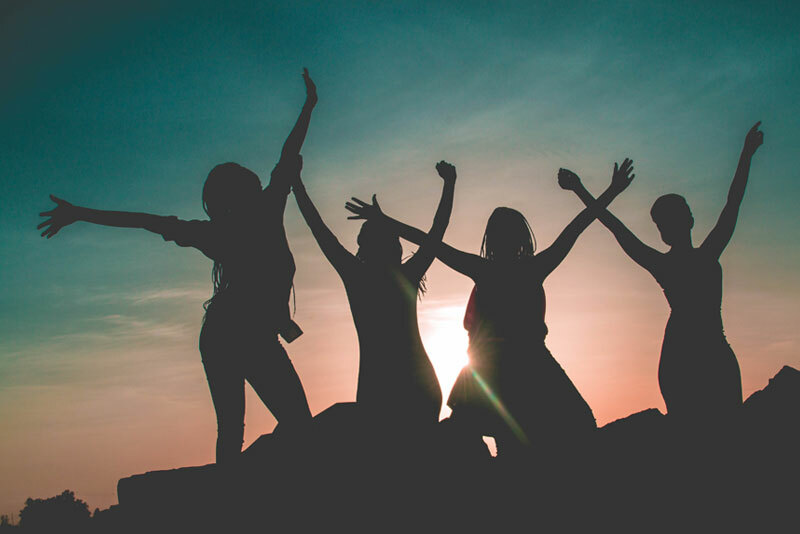 From pregnancy and post-natal conditions to peri-and post-menopausal issues to those conditions that develop as women age, we are here to support, treat, and educate women to enable them to live their entire lives to their fullest potential.